Ligue 1 strugglers Guingamp announced the imminent appointment of Jocelyn Gourvennec as coach following the sacking of Antoine Kombouare earlier this week. "Guingamp and Jocelyn Gourvennec have agreed in principle to an agreement that will lead to a new page being written in the history of the club," said a statement. 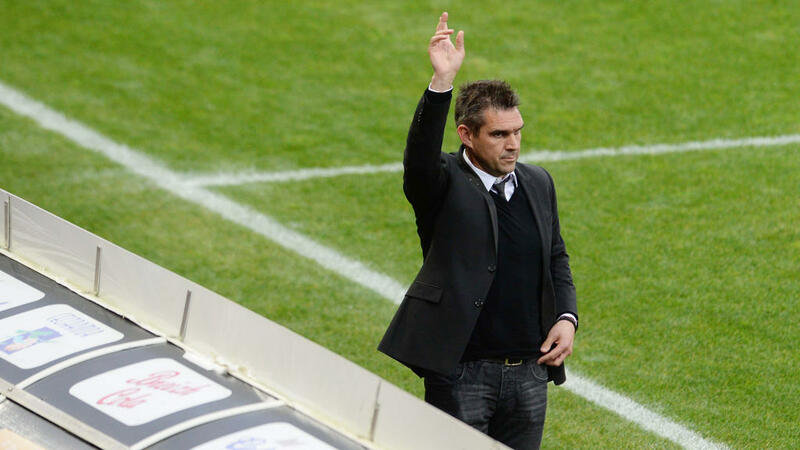 Gourvennec, who coached Guingamp from 2010-2016 and steered the Brittany side to a French Cup triumph, is scheduled to take over on what is believed to be a two-year deal on November 12. Guingamp sit bottom of the table on seven points from 12 games ahead of this weekend's clash against Lyon.